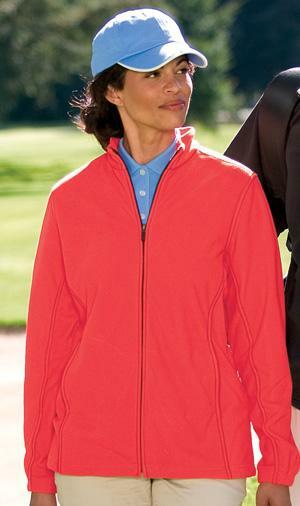 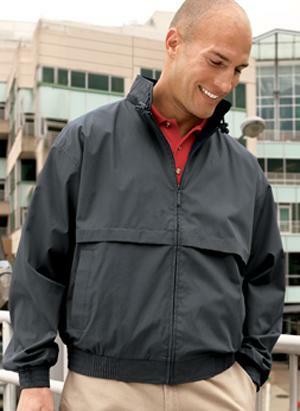 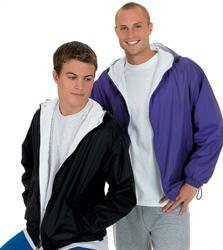 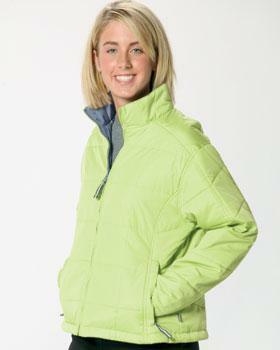 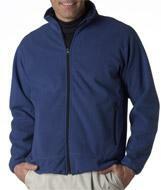 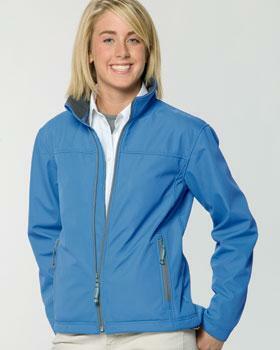 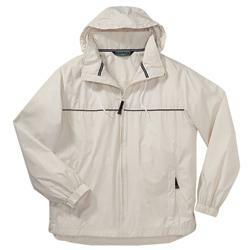 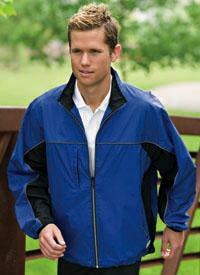 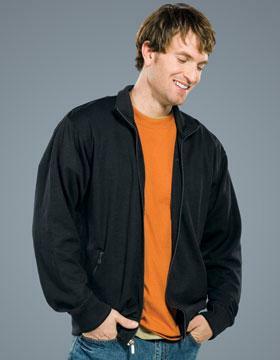 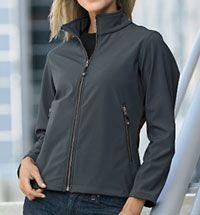 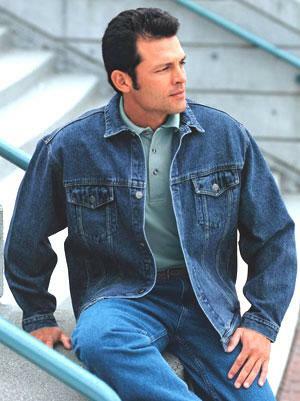 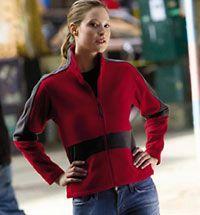 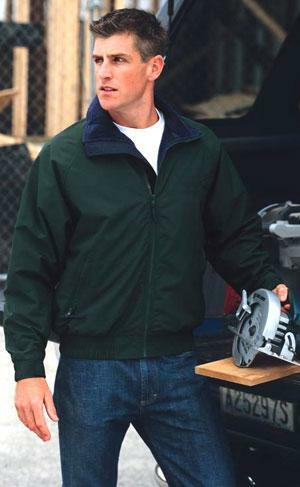 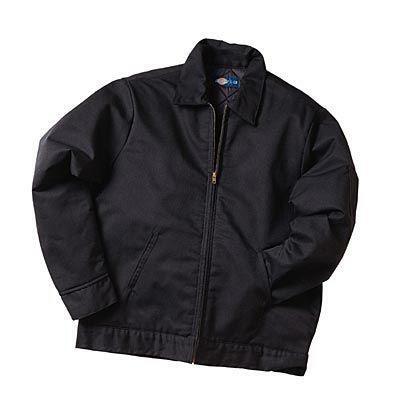 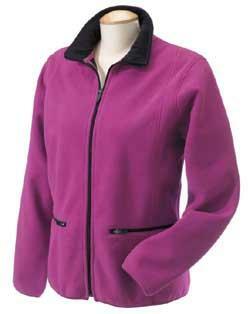 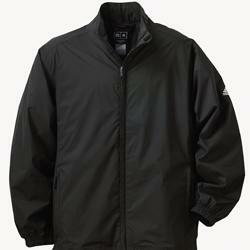 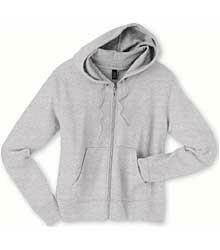 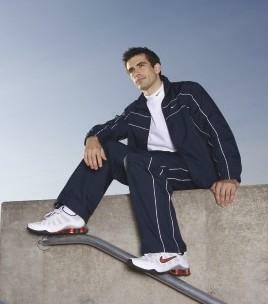 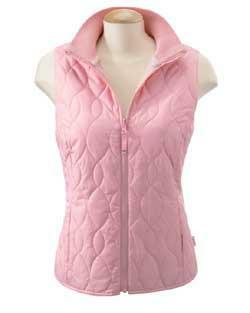 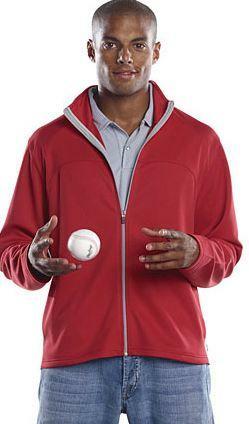 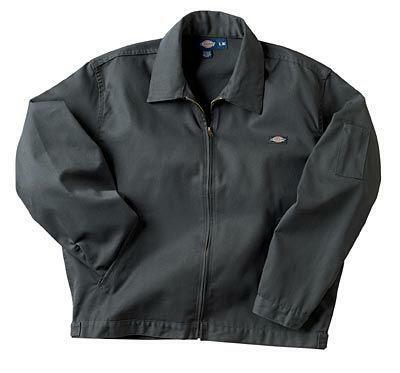 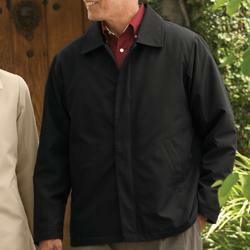 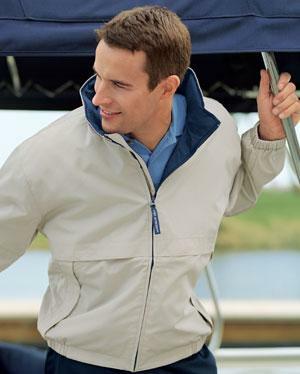 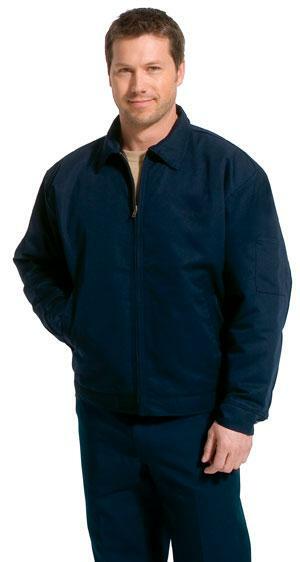 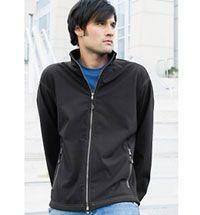 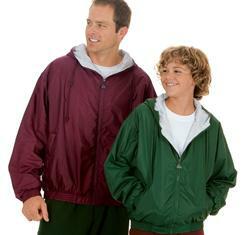 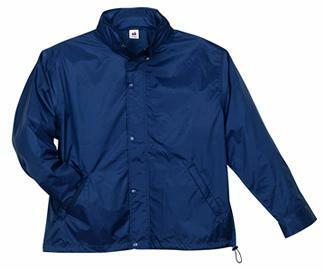 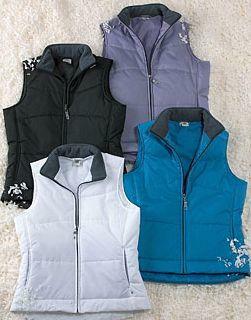 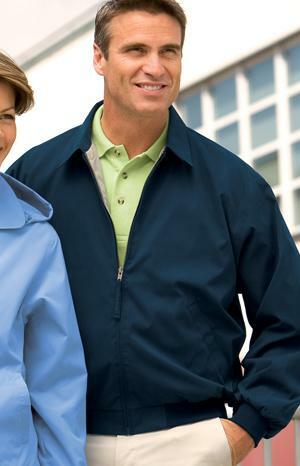 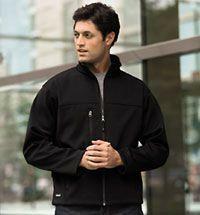 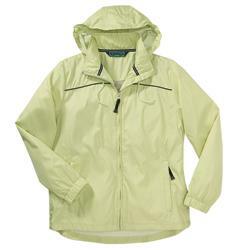 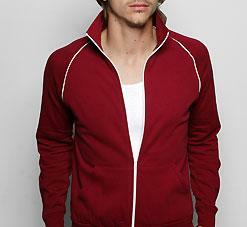 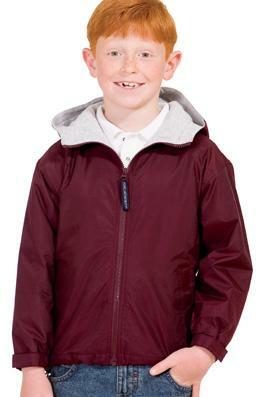 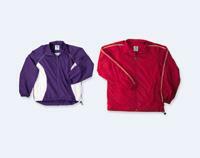 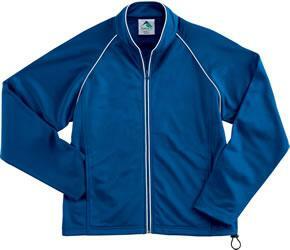 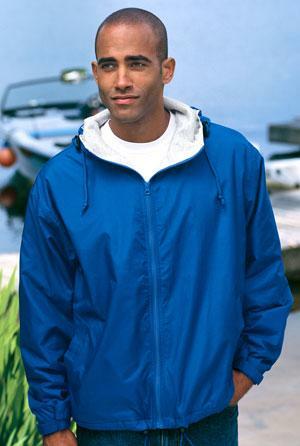 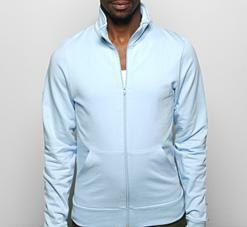 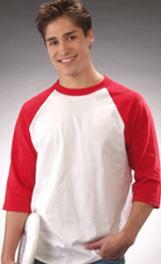 100% polyester with critical seams sealed for truly waterproof performance. 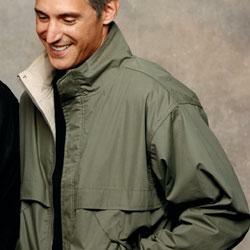 Lightweight and packable. 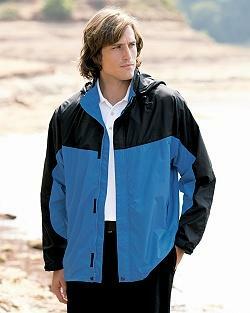 Waterproof to 3,000 mm. 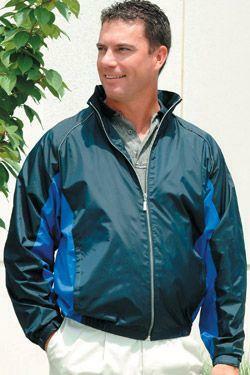 External storm flap. 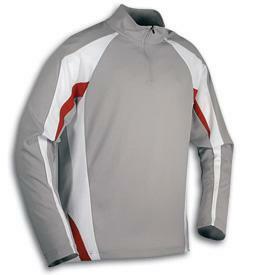 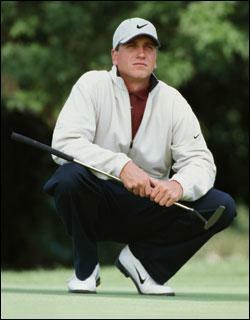 Contrast adidas performance logo on left sleeve. 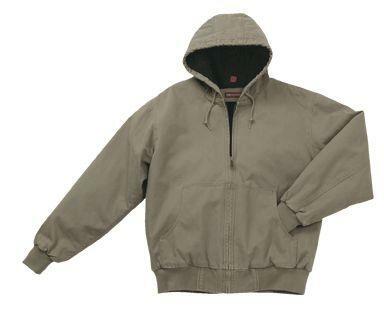 -Three piece hood, rugged DRI Duck zipper pull, triple needle stitching, and inside cell phone pocket Other colors available.